Size: 2099 sq.ft. - 3240 sq.ft. 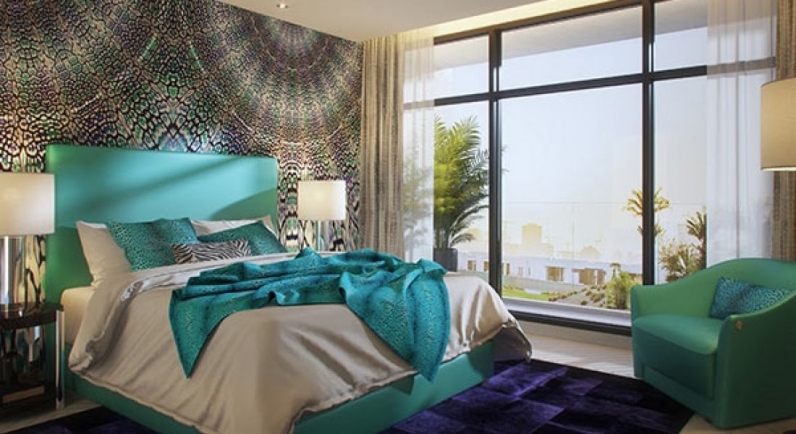 The Just Cavalli Villas (Phase I) at Akoya Oxygen is an exotic and innovative joint venture by DAMAC Group and Roberto Cavalli Group.In the year 2000, Roberto Cavalli created a new line representing free spirits called Just Cavalli. These fashionable villas symbolize the brands daring approach to design, creating unique interiors.The villas are a limited edition of Akoya Oxygen, the earthy patterns used indoors welcomes the lush green outdoors. 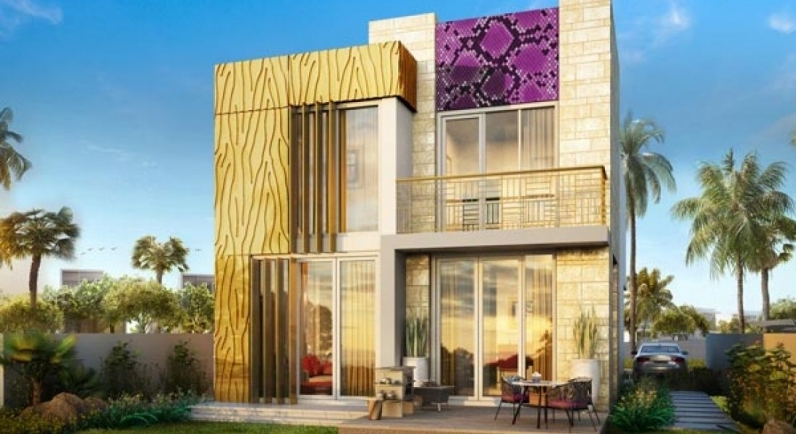 TheJust Cavalli offering 3 bedroom luxury-designed villas starting from AED 1.3 million with payment terms of over 3 years with an anticipated Completion Date of December 2020. Just Cavalli Villas Phase I is situated within AKOYA Oxygen - a community which serves to all aspirations. Akoya Oxygen is a master development featuring with stupendous amenities like Trump World Golf Club, luxury retail, hospitality & entertainment, tropical rainforest, desert-inspired luxury spa, unique yoga enclave, organic fresh market, schools & nurseries, hospital, children play areas, jogging & bicycling tracks and healthcare facilities. Just Cavalli villas come in a variety of configuration with acres of green space and access to world-class facilities.With 3 bedroom villas,at Just Cavalli 6 bedroom option is also available for larger families who seek for additional space. It also gives exceptional features such as a rooftop terrace and a lower ground floor. Just Cavalli is about to launch the second phase soonwith the same amazing features but at the new locations around the golf course. Since its inception in 2002 the group has achieved a milestone by completing almost nine thousand units since its establishment in 2002 and now it is on its way to reach new heights by developing almost 25000 units in the Middle East region including Dubai. Damac Properties now has expanded in Iraq, Jordan, Lebanon, Qatar and Saudi Arabia too. Just Cavalli is a new master plan at Akoya Oxygen which follows its 42 Million Square Feet development in Dubai. Dubai is one of the fastest growing economycity in UAE, offering luxury malls, man - made islands, extraordinary hotels, and exceptional service to all its guests and residents. Akoya Oxygen offers Cleaner air, naturally cooler temperature, eco-friendly interior features and solar powered communities. It’sjust a 15 minutes’ drive from the Umm Suqeim Road and also boasts easy access to the city’s major arterial road networks at a moment.The location is so close to everything it feels like a world apart. AkoyaOxgen melts away the hustle and bustle of urban life with an ecosystem that is unique in every way. Just Cavalli exists in Aquilegia Cluster in Akoya Oxygen, Dubai, UAE. 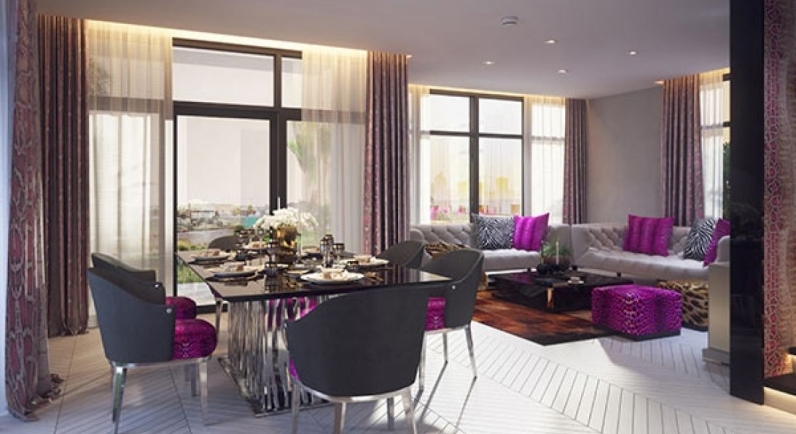 The project is introduced at Akoya Oxygen Community, have access to the many amenities on offer in the master development including retail boutiques, its own rainforest and an 18-hole international golf club. The other more features of villas include separate living or dining area, multi court, barbeque area, modern gym equipment, kids play area and outdoor cinema. Schools: - Collegiate American School, Kangaroo Kids Nursery, Emirates International School, Raffles International School, Little Scholars Academy. Mall: - Mall of the Emirates, Ibn Battuta Mall, Lulu Hyper Market, The Dubai Mall. Railway Station: - Noor Bank Metro Station. Banks/ ATMs: - Emirates NBD Branch, First Gulf Bank, HSBC Bank, RAK Bank. Restaurants: - Bosporus Dubai, Antar Cafeteria, Hummus Wa Falafel, Maple LeafRestaurant, Seaview Restaurant, Al Mahara. Hospitals: - Medcare Medical Centre Jumeirah, Neuro Spinal Hospital, Dubai London Specialty Hospital, Emirates Hospital.